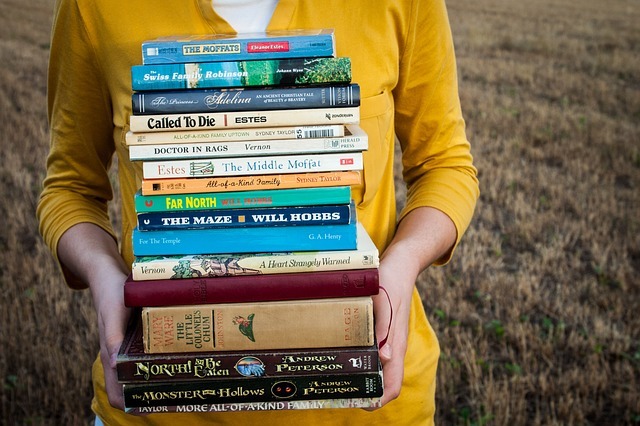 ​Check out books and take them home from our amazing selection! You can also access your library account from our catalog page. 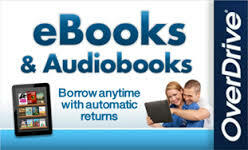 Read or listen to downloadable books and audiobooks! Find anything from bestsellers to business, mystery to history, romance to politics, and so much more at OverDrive. You can also download the app and take your eBooks with you on the go! Looking for more books on OverDrive? Sign up for a free card through the Free Library of Philadelphia. Meet the one-tap reading app! Based on feedback from users, Overdrive created Libby, an easier to use app that lets you start reading eBooks faster and listening to audiobooks sooner. This website, made specifically for elementary and middle school students, is full of colorful information that can be used for reports, science projects, and history research. Power Kids is easy to use and makes learning fun! Find books and articles in libraries across PA using Power Library. Search the many reliable databases that are available including the PA Job Resources page. There are resources for all ages, from elementary to high school to adult. Need information that you just cannot find? Try Ask Here PA and chat with a real librarian! A​sk Here PA is a live, online, interactive reference service, available to you 24 hours a day, 7 days a week. The Clearfield County Historical Society was established for the expressed purpose of preserving the history, memories, artifacts, and genealogy of Clearfield County and its residents. Do you love to read, but have a disability or impairment that keeps you from enjoying books? 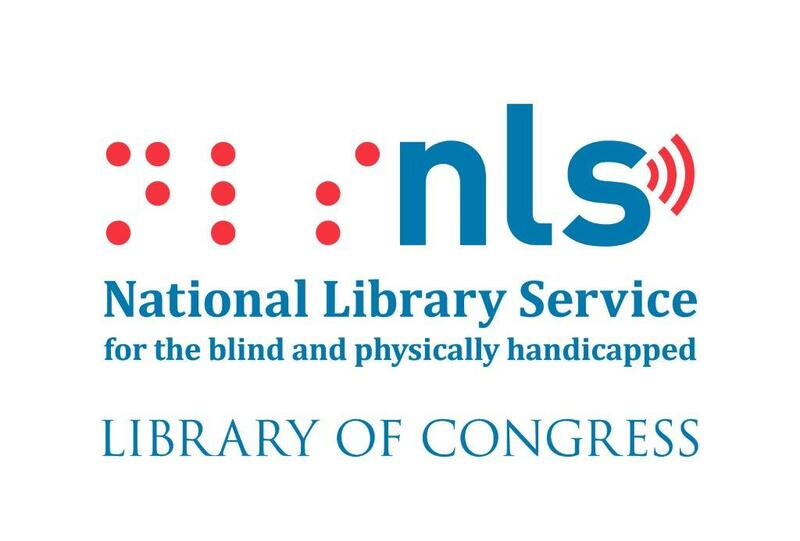 The Pennsylvania Regional Libraries of the Blind and Physically Handicapped is a free service that will ship to you books, magazines, materials, and equipment accessories in large print, braille, or digital talking format. If you are unable to read or use standard printed material, then you may qualify for this service. Signing up can be done by filling out an application online or by stopping at Shaw Library to pick up an application. You may also call at 1-800-222-1754.